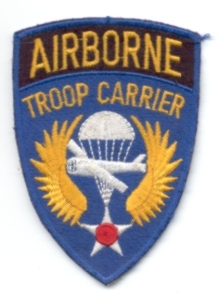 The 92nd was part of the 439th Troop Carrier Group. It has also taken part in the airborne drop in the night prior to the allied invasion in Normandy. The squadron also took part in operation Market Garden. No pictures of the 92nd Squadron are available yet.